Is Acupuncture and Moxibustion an Effective Way to Treat Warts? 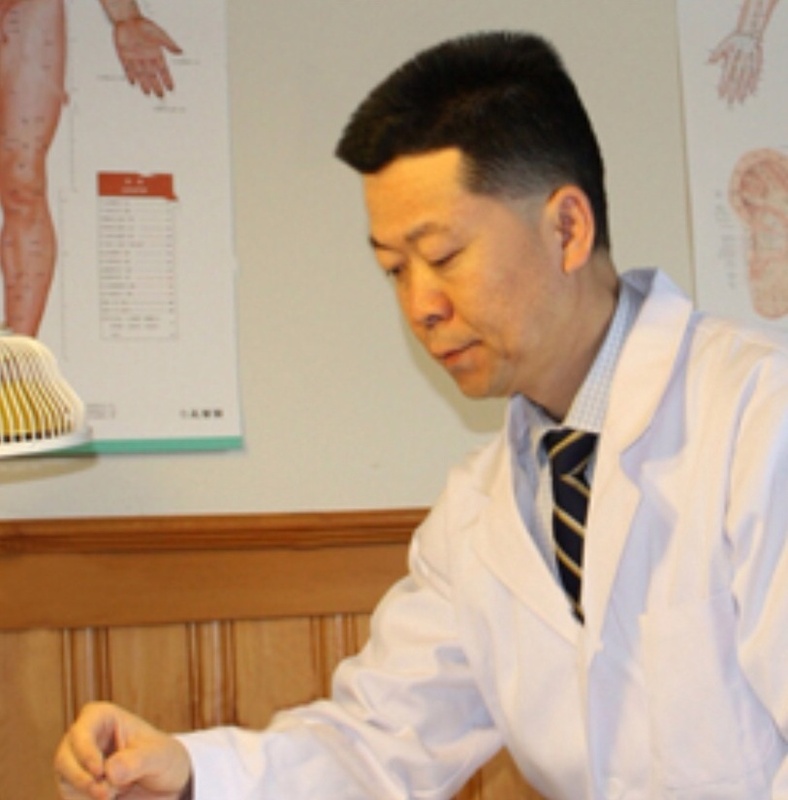 Acupuncture or “zhen” in Chinese, has recently received accolades for its successful ability to treat a type of wart, called the “flat wart”, a recently published study in the International Journal of Dermatology has found. Do not confuse flat warts with plantar warts, they are very different. Flat warts are typically seen in teenagers and children rather than on adults. Usually clustered together in dozens, sometimes even as many as 100 on one part of the body. Often times the flat warts are defeated by the immune system with the young person “grows out” of the infection. The Acupuncture treatment for plantar warts destroys the infected skin cells. This is done by having the acupuncture needles inserted into the skin surrounding the wart. The needles are then used to lift the area around the wart at which point additional needles can be inserted beneath the infection. 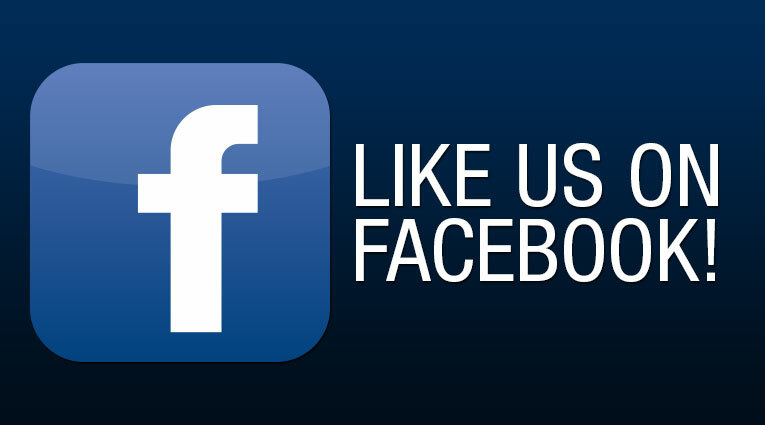 Thereby allowing the Chi and the body’s natural defenses to attack and destroy the infection. In conjunction with acupuncture, we have moxibustion or “jiu” in Chinese. Often times seen together “zhen jiu” = acupuncture + moxibustion. Moxibustion is the burning of mugwort to help with the healing process. You may recall if you’ve never experienced acupuncture yourself, that in some movies when acupuncture is being performed the end of the needles have wisps of smoke rising from them. The smoke is from the spongy mugwort herb being burned. In treating plantar warts, often the direct moxibustion method is used in TCM. The burning mugwort is placed directly on the infected area in a small cone-like shape. The underlying wart and skin are burned by the moxibustion, which an herbal burn cream is subsequently applied to help with the healing process. Is Using Acupuncture and Moxibustion an Effective Way to Treat Warts? The answer is "Yes" , as our acupuncturist Jarry's 26 Clinical experience, he said usually most people will need 6 to 7 treatment sections (45 minutes per section) , and after the treatments, the wart will be gone and usually it won't come back again. That's the difference between the acupuncture/moxibustion treatment for wart removal and the other ways to remove the wart. Lots of other ways like laser wart removal, usually the wart will grow back. 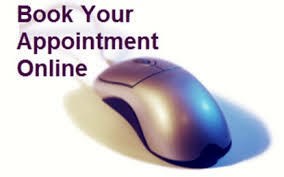 Yesterday a 25 year-old young girl walked into our clinic for wart removal treatment. she tried the laser wart removal, but it didn't work very well, it grew back, so she came for acupuncture/moxibustion treatment now. And we will post the treatment result in 3 weeks. For wart removal or other skin problem like Shingles,Eczema or Psoriasis, acupuncture treatment is a great option to choose. Healing from the root beyond treating symptoms. 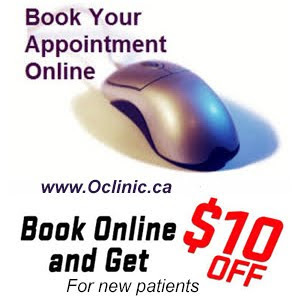 With our Therapist's 26 years Clinical Experience,you will feel the difference! The herb brucea javanica, Ya Dan Zi in the TCM vernacular, comes from a shrub of about 1-3m high. Ya Dan Zi has amoebicidal, and antibacterial pharmacological activities as studies in animals and humans have shown. Grinding the herb into a paste it is applied directly to the surface of the wart. Other uses of brucea javanica in traditional Chinese medicine are centipede bites, hemorrhoids, and corns. It should be noted that using Ya Dan Zi is not an FDA approved medicine for the treatment of warts. Acupuncture is based on the theory that vital energy (or "qi," pronounced "chi") flows through the body along certain pathways. Acupuncturists try to balance this energy and restore health by stimulating specific points along the pathways with thin needles. 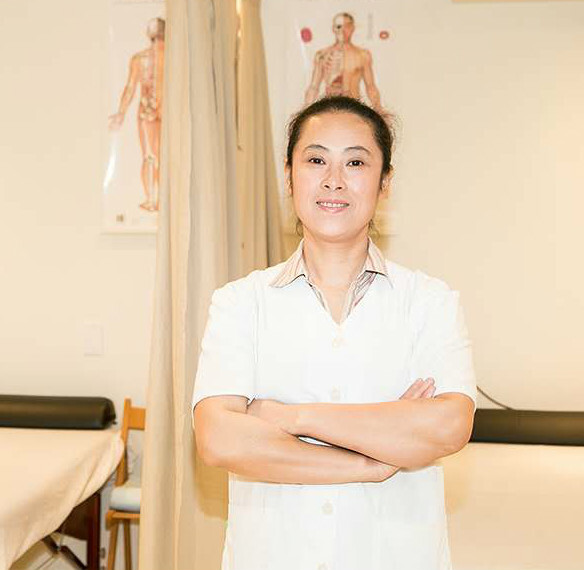 Although it has been a staple of Chinese medicine for some 5,000 years, acupuncture has gained acceptance in the North American medical community only in the past few decades. 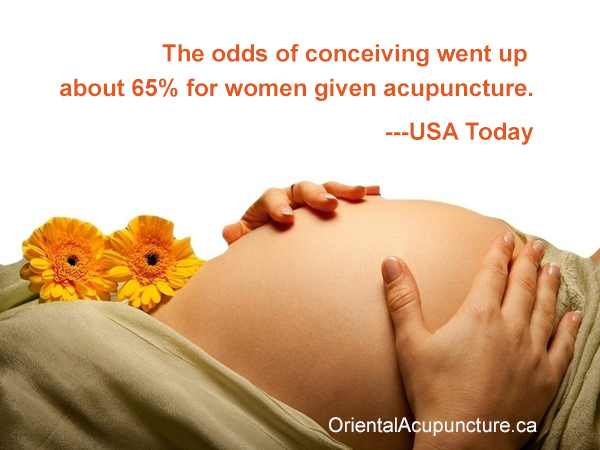 In 2002, a team of German researchers discovered that acupuncture significantly increased the odds of pregnancy among a group of 160 women who were undergoing IVF treatment. Forty-two percent of the women who received acupuncture got pregnant, compared to 26 percent of those who didn't receive the treatment. The researchers speculated that acupuncture helped increase blood flow to the uterus and relax the muscle tissue, giving the embryos a better chance of implanting. 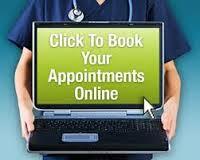 Acupuncture also help male infertility. For men, acupuncture can improve sperm motility(the strength with which the sperm swim), volume and concentration as well as increase libido. A few studies have shown that regular treatments significantly improve sperm counts and motility . 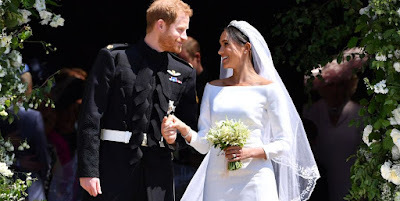 To be truly effective, though, acupuncture treatment would need to increase a man's sperm count over the threshold needed for conception — a minimum of 10 to 12 million moving sperm per ejaculate. And the men in these studies didn't get up to those levels. 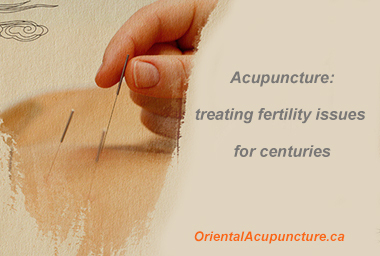 However, new research shows that acupuncture can significantly improve the quality and health of sperm. In a study published in Fertility and Sterility in 2005, researchers analyzed sperm samples from men with infertility of unknown cause before and after acupuncture treatments. They found that acupuncture was associated with fewer structural defects in sperm and an increase in the number of normal sperm. 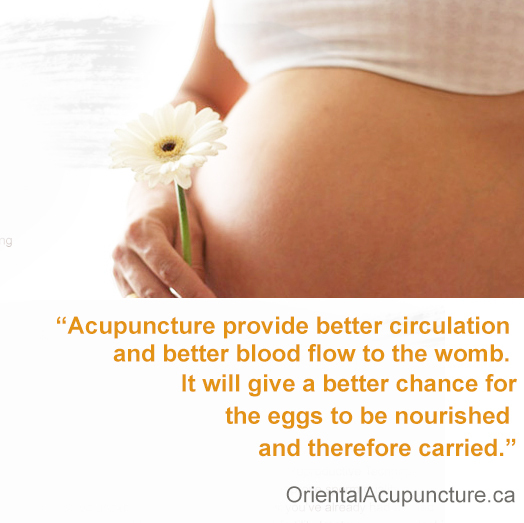 Acupuncture is a natural, safe and effective therapy for those who are facing fertility challenges and discomfort. If you wish to minimize medications, acupuncture is an effective alternative and a great place to begin. This holistic treatment is both gentle and powerful in achieving results. We are committed to providing natural fertility solutions, and if necessary, we will support you through IUI and IVF treatments. Studies show that women with high stress levels are up to 93% less likely to conceive. Stress not only reduces blood flow to your reproductive organs, it can inhibit communication between your brain, pituitary and ovaries, creating a hormonal disconnect throughout your endocrine system. Acupuncture can help soothe your nervous system by releasing endorphins; thereby reversing the effects of stress and regulating hormones. Men who are disadvantaged from reduced sperm count, or lack of sperm production can benefit from Traditional Chinese Medicine. Motility (how they swim), morphology (how they look) and amount (how many) can all gain from acupuncture, and in particular from herbal remedies and proper supplementation. By remedying the underlying imbalances and increasing blood flow, acupuncture may improve sperm count, motility and morphology after only a few months.